Gunther Salt Company is proud to announce the opening of our all new Feed Mixing Salt Storage Building. 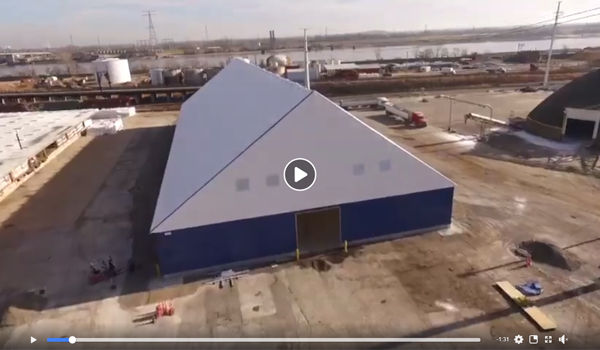 As Gunther Salt Company continues to expand and grow, this facility will allow us to service our Agricultural Salt clients even better than before! Watch the video on the Gunther Salt Company Facebook page.